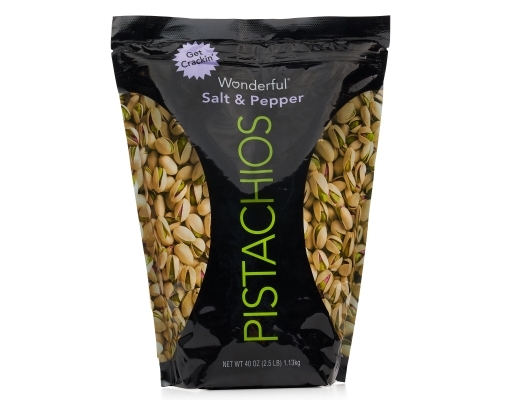 Wonderful added a dash of salt and pepper to their classic roast for a pistachio taste that can’t be beat. 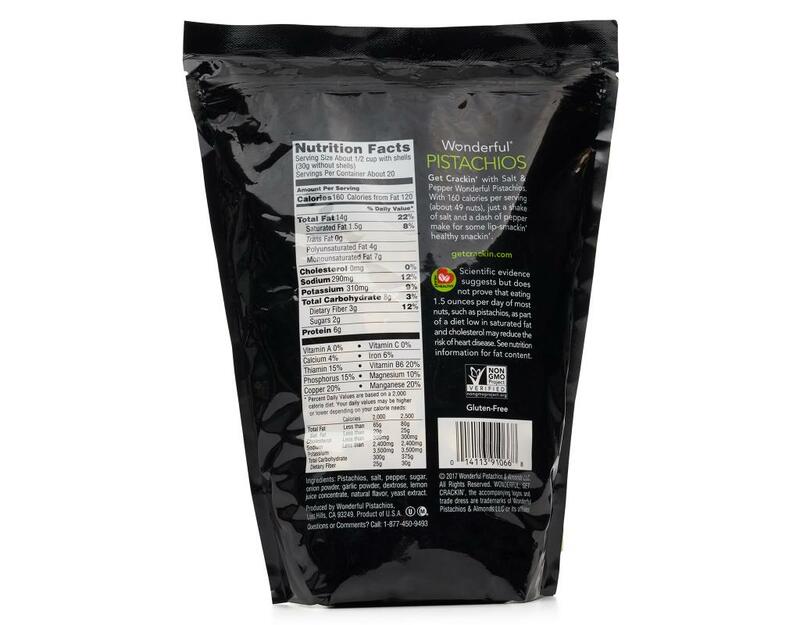 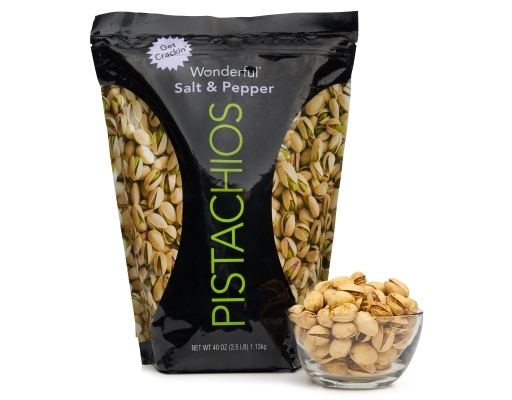 Get Crackin’ with Salt & Pepper Wonderful Pistachios. 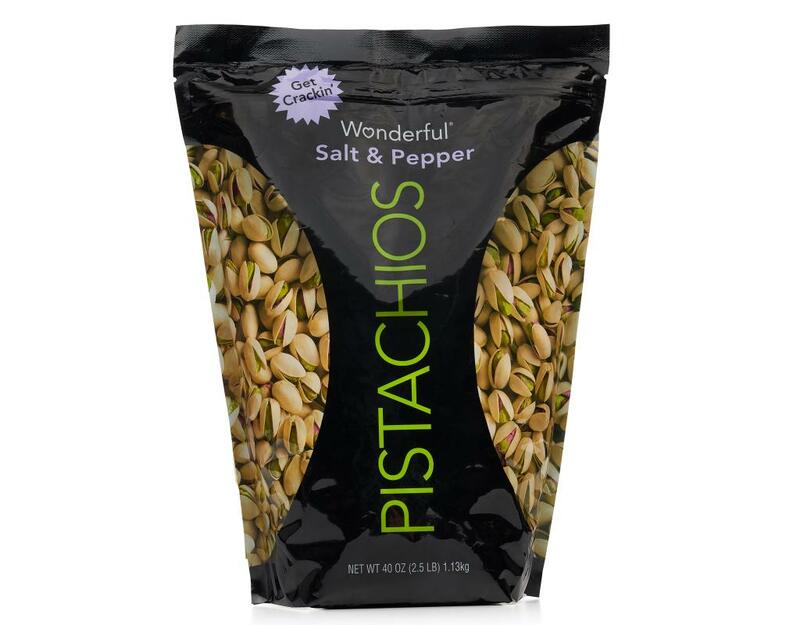 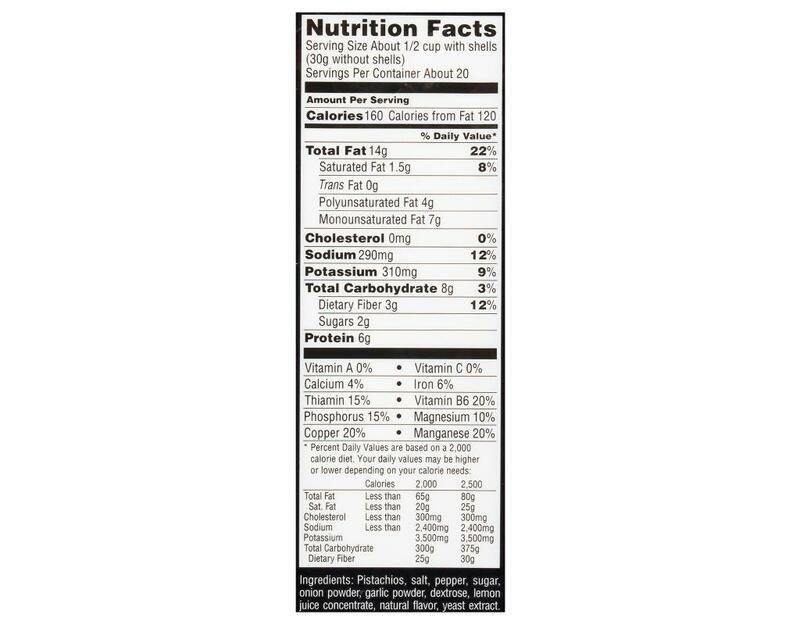 With 160 Calories per serving (about 49 nuts), just a shake of salt and a dash of pepper make for some lip-smackin’ healthy snackin’.